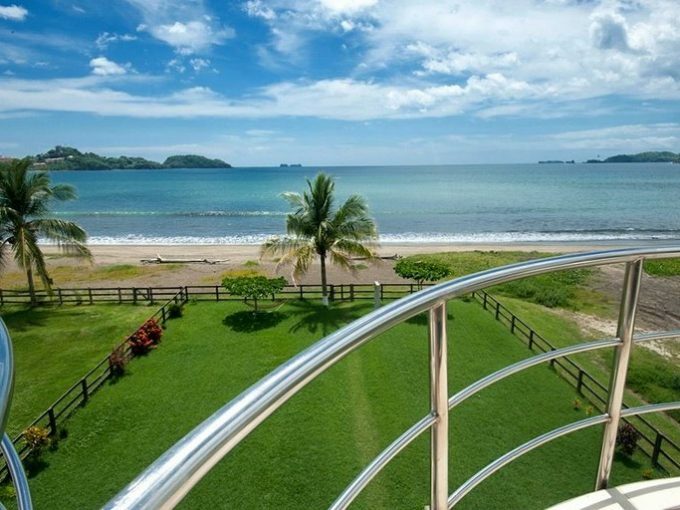 Tamarindo, Cantón Santa Cruz, Provincia Guanacaste. Set in an area of outstanding natural beauty centrally located close to many Surfing and sailing destinations this well established Bed & Breakfast business is now for sale. 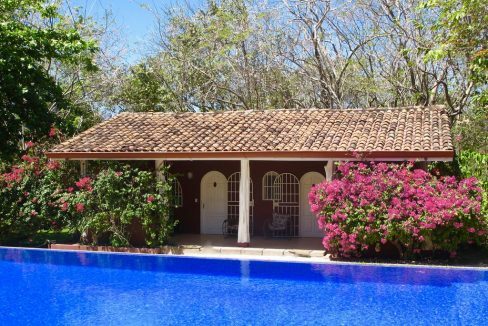 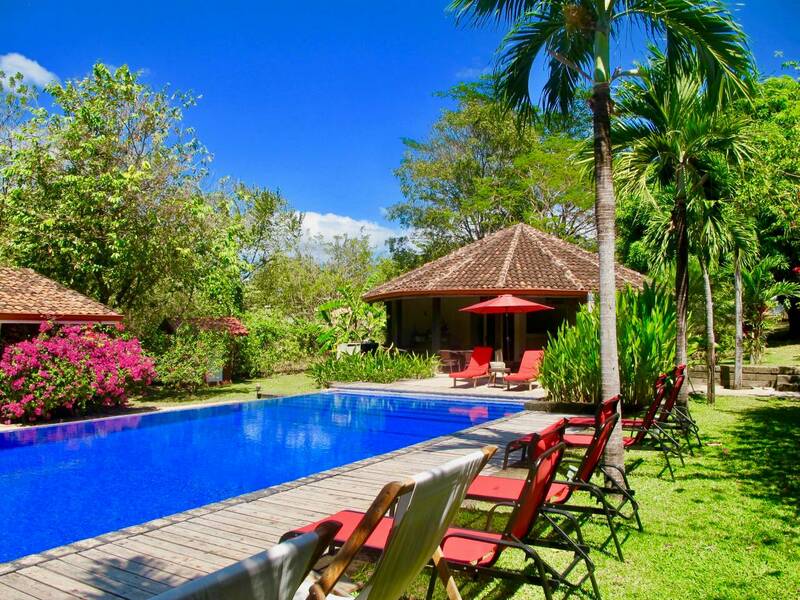 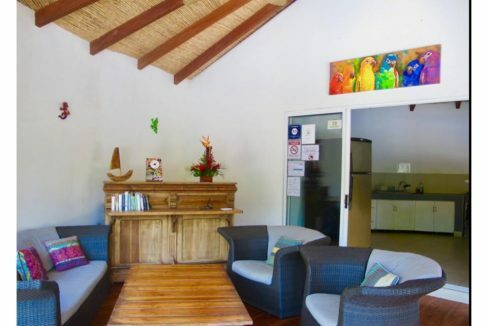 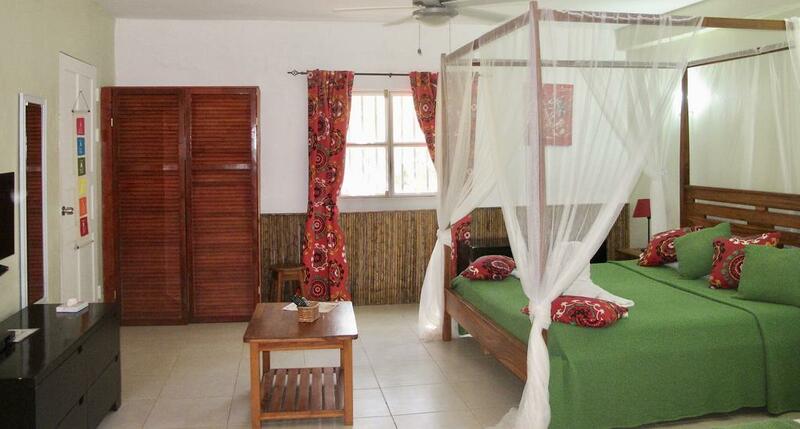 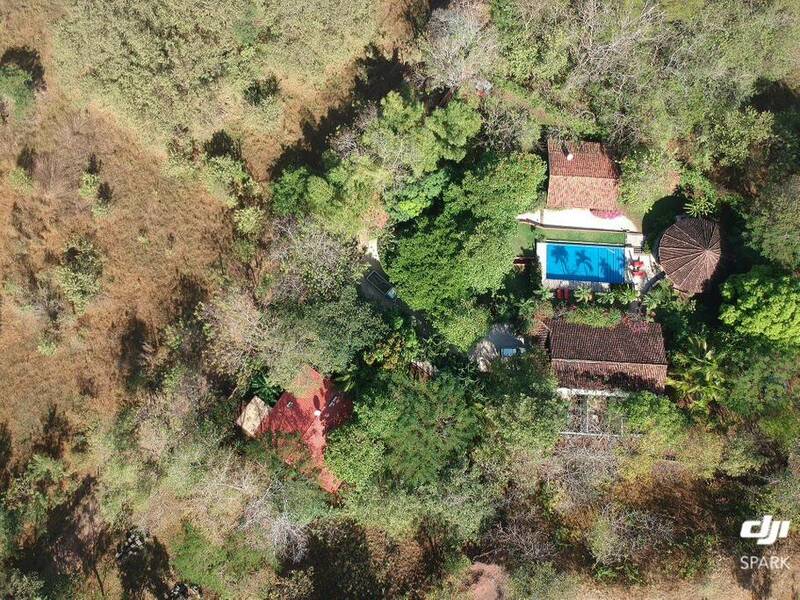 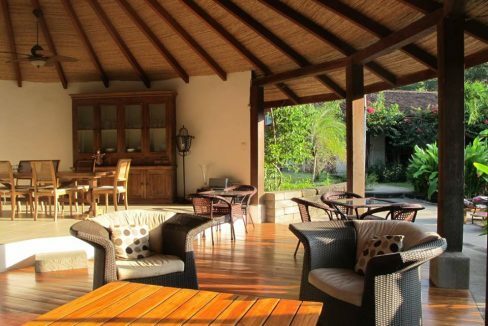 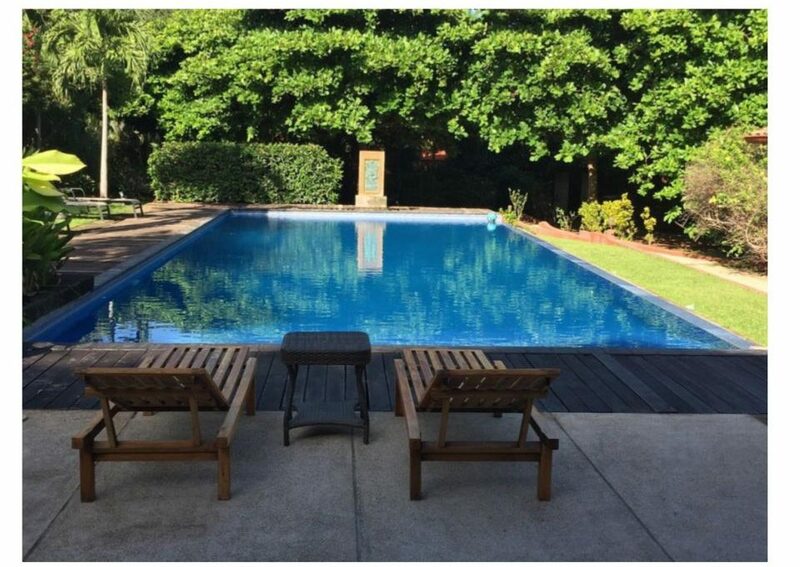 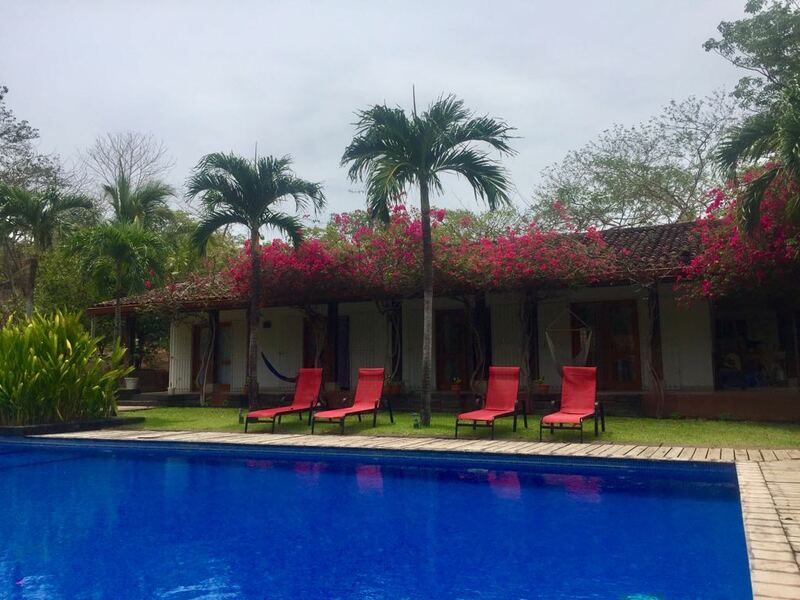 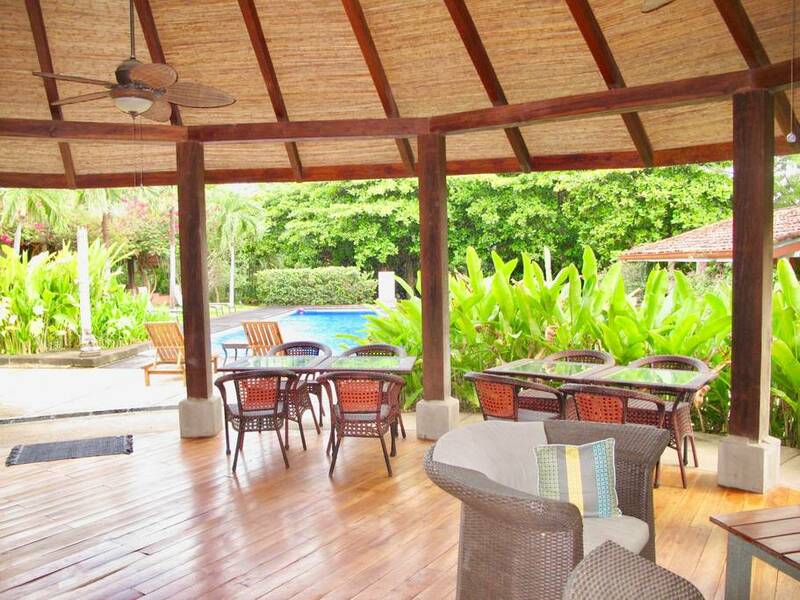 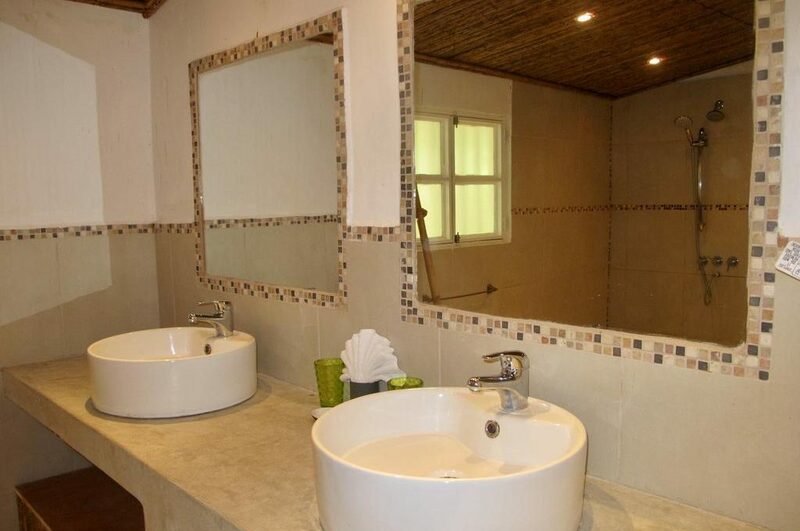 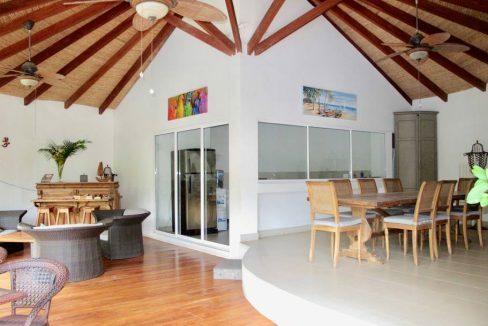 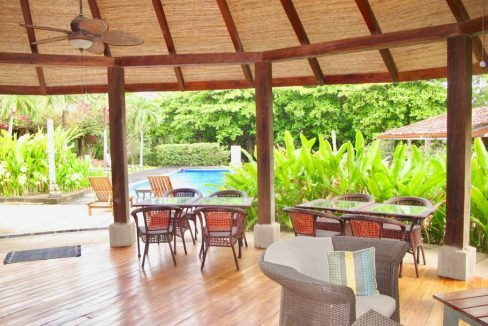 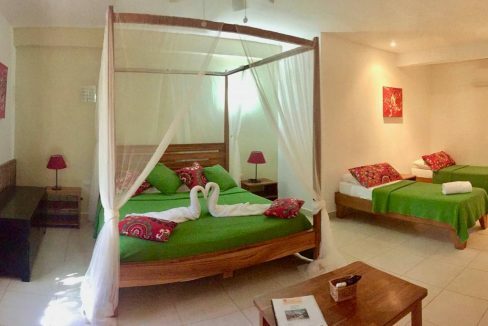 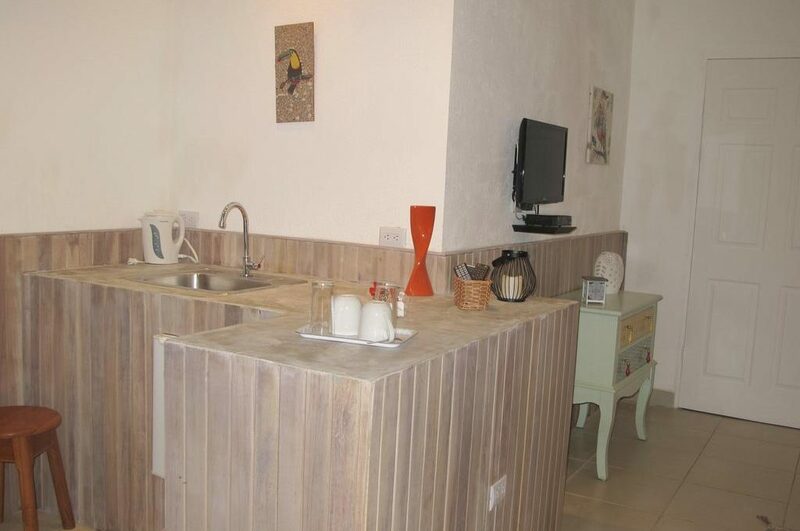 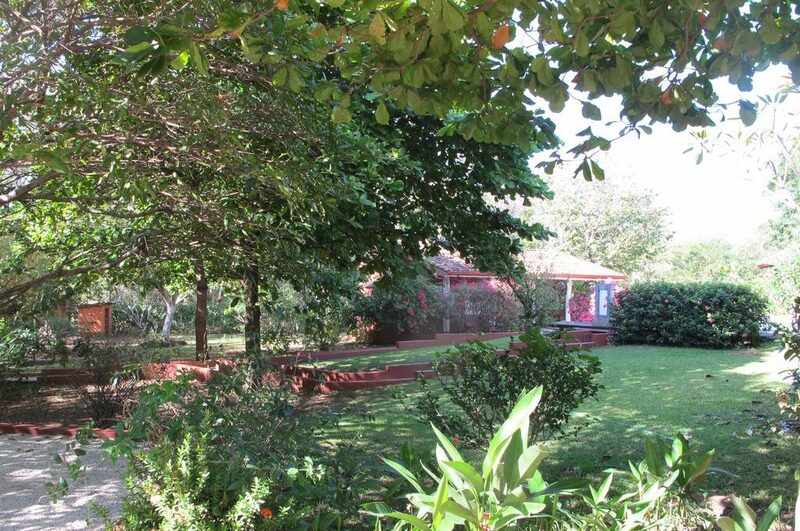 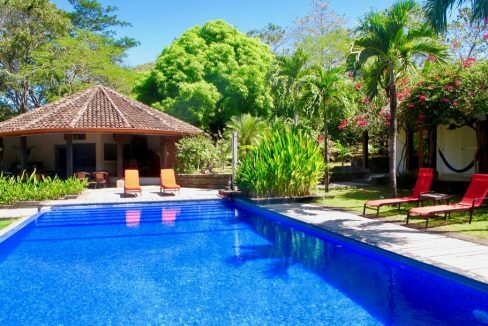 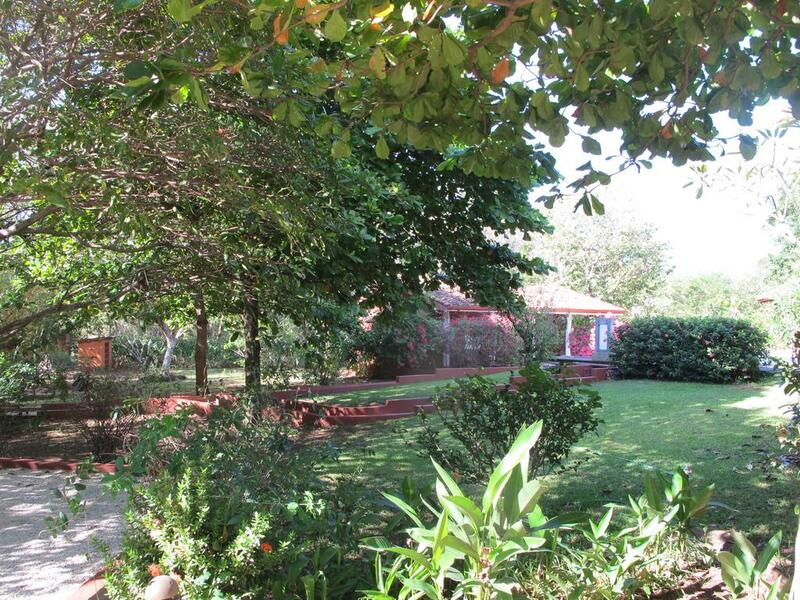 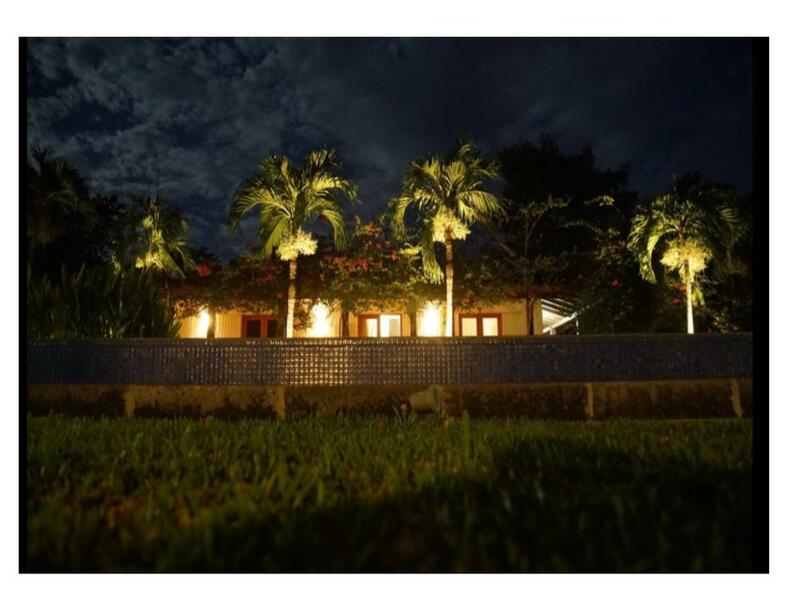 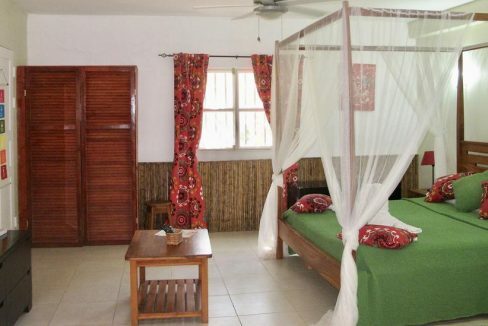 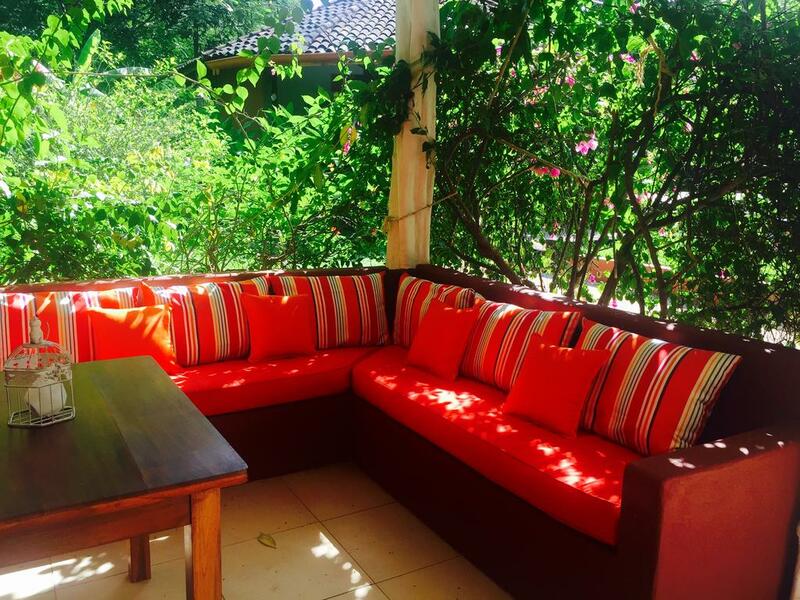 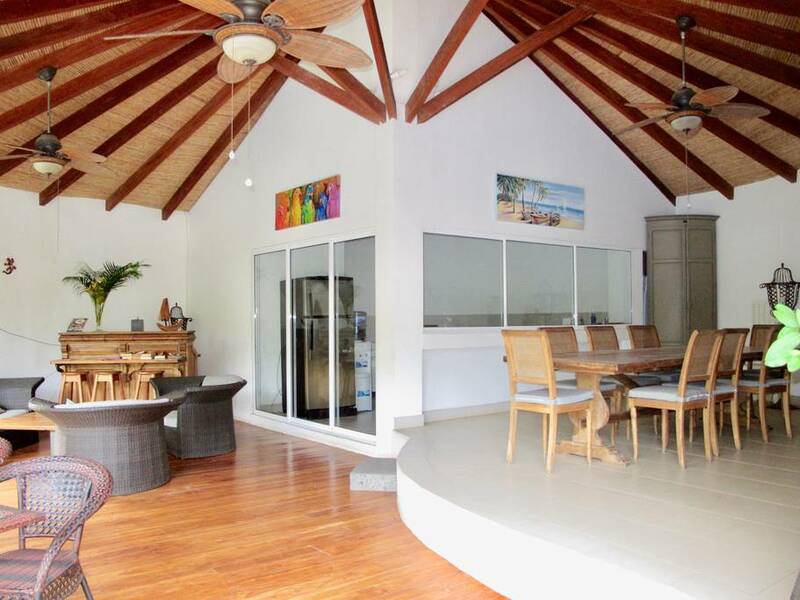 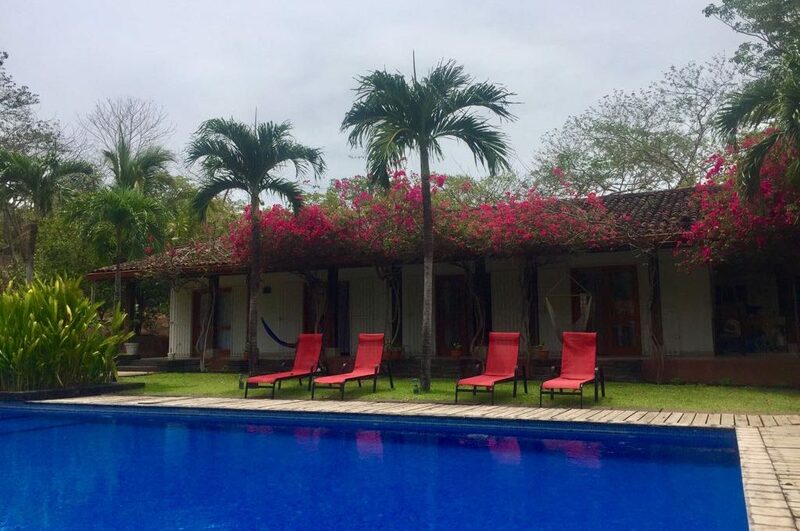 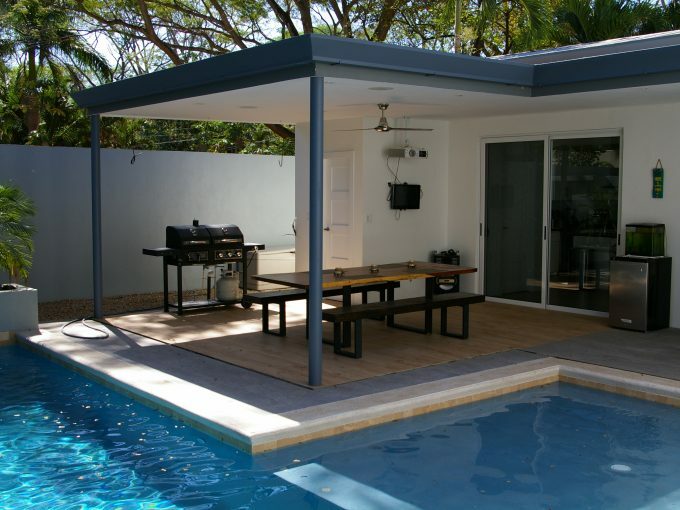 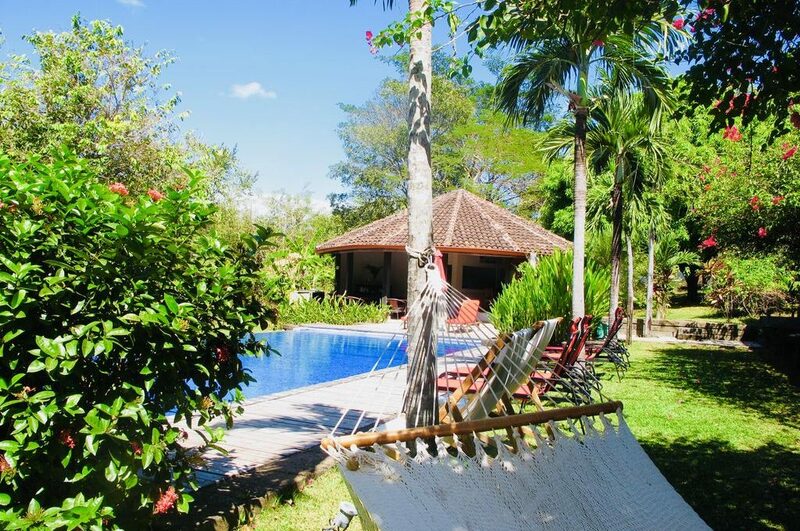 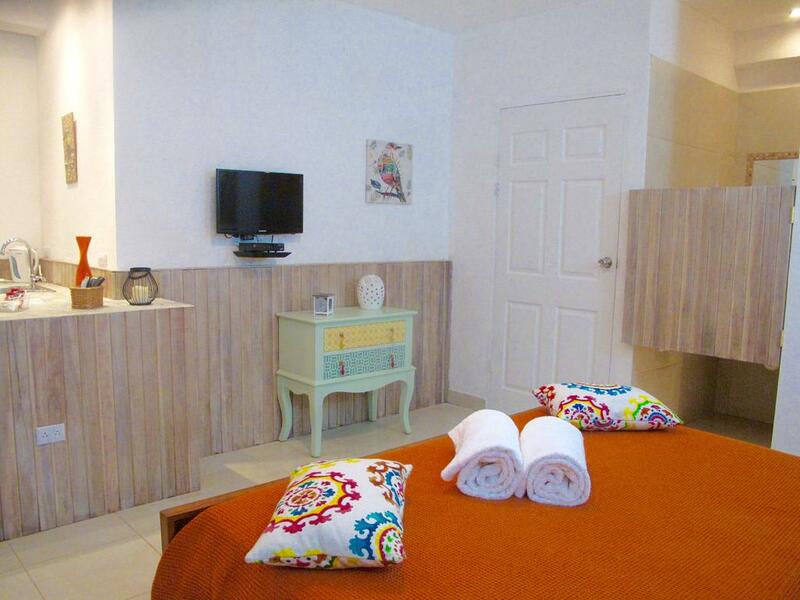 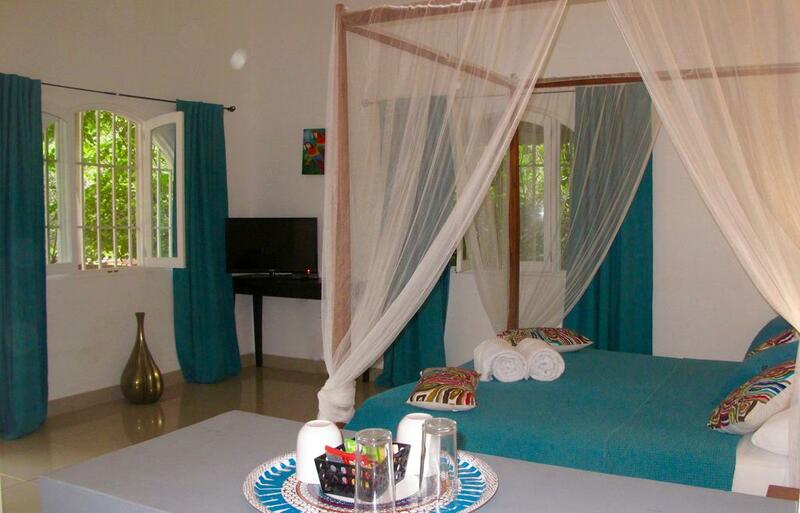 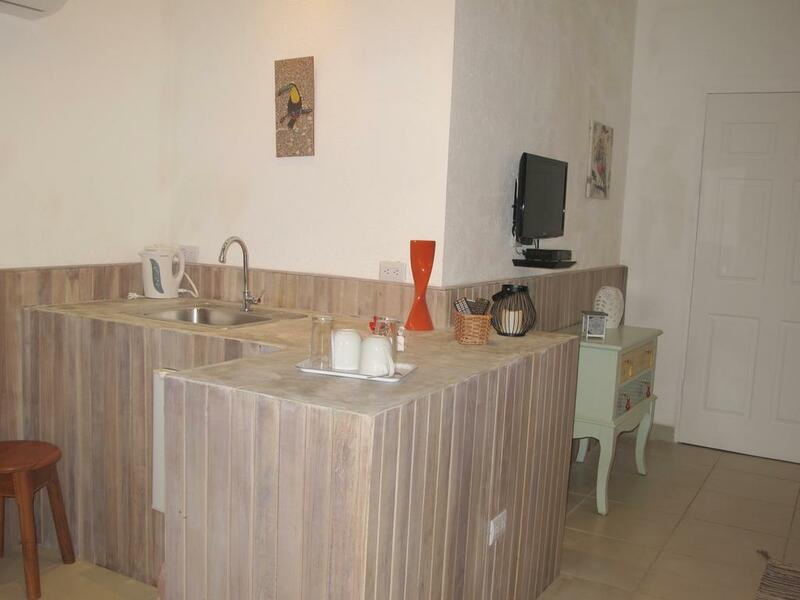 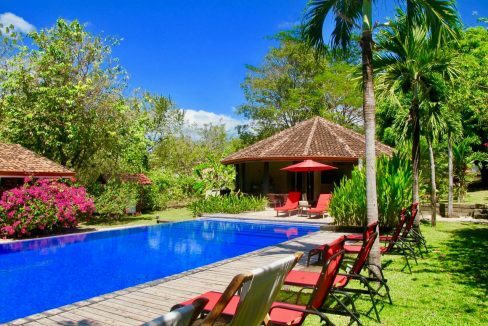 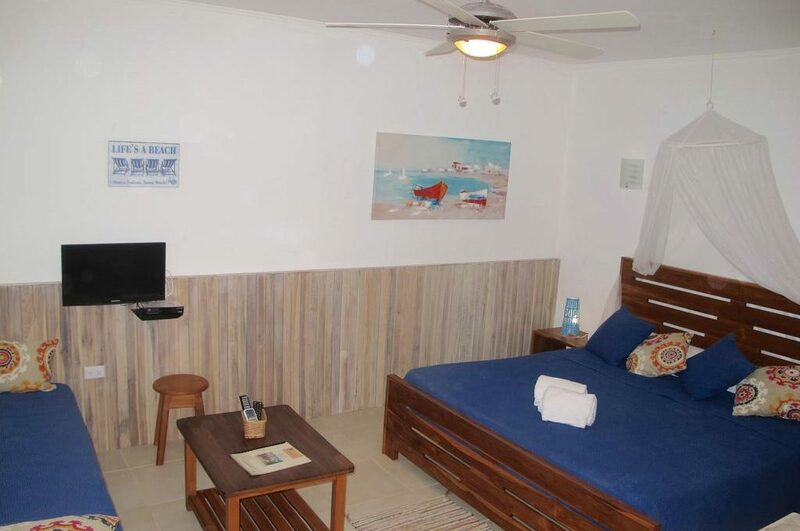 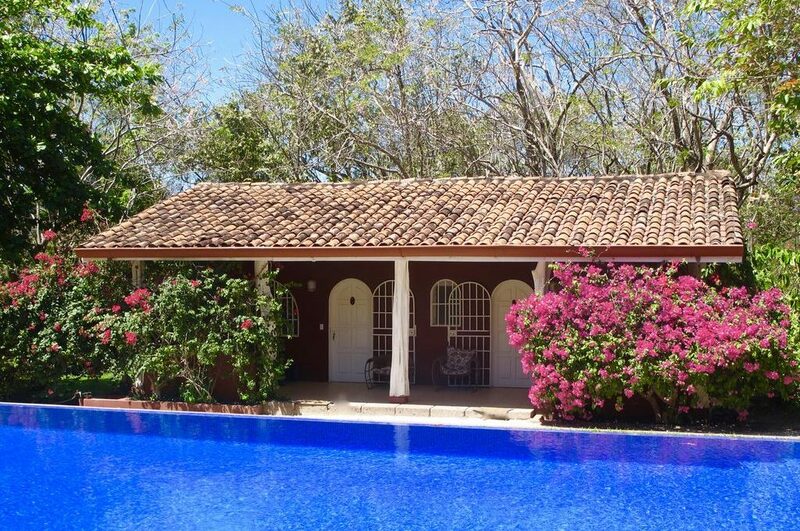 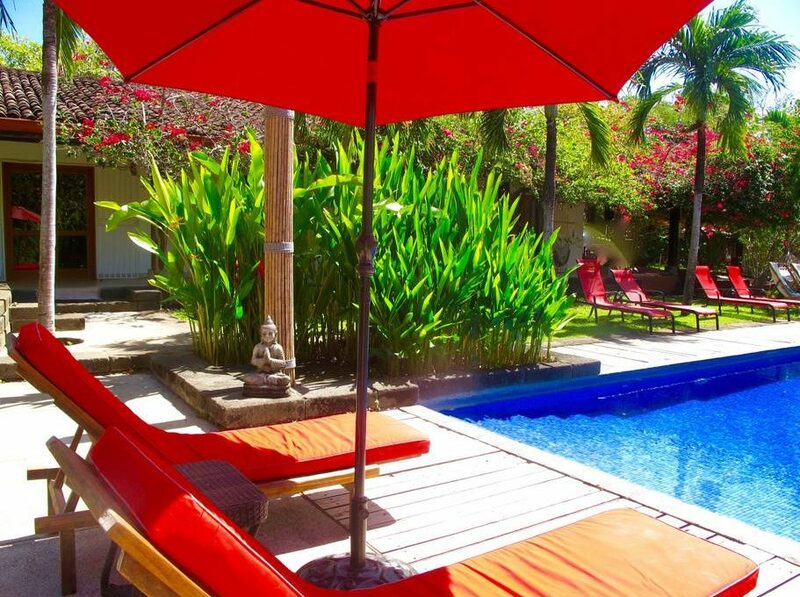 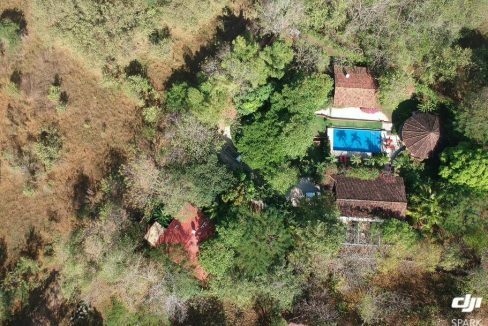 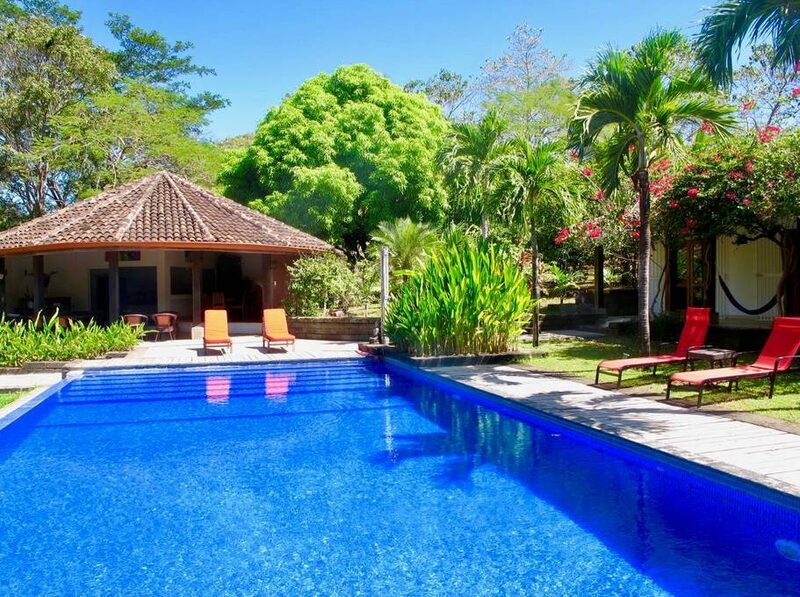 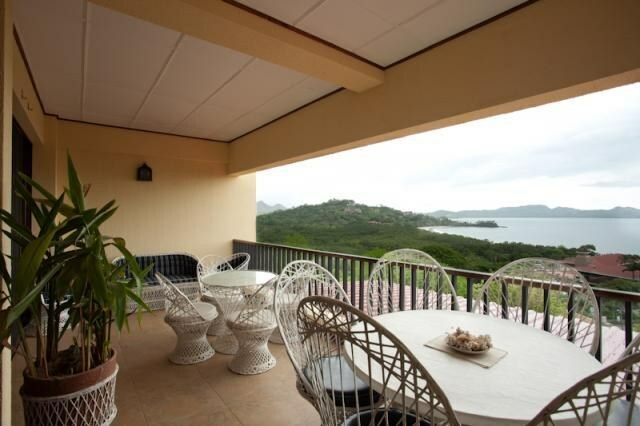 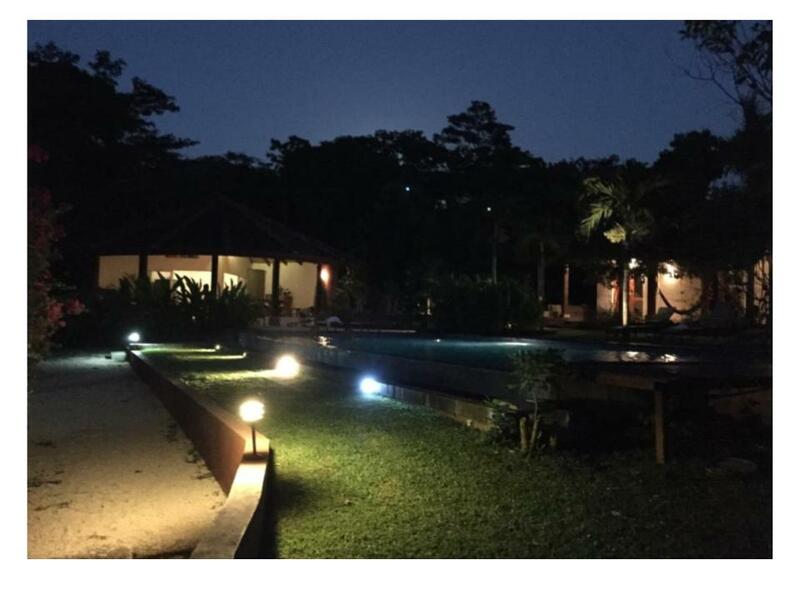 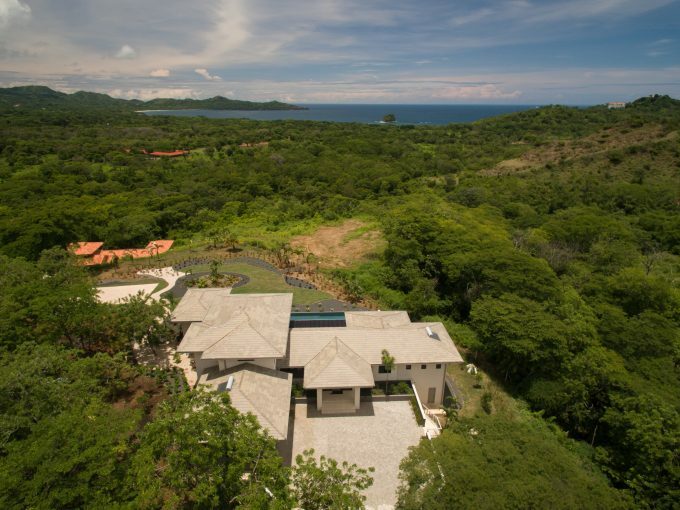 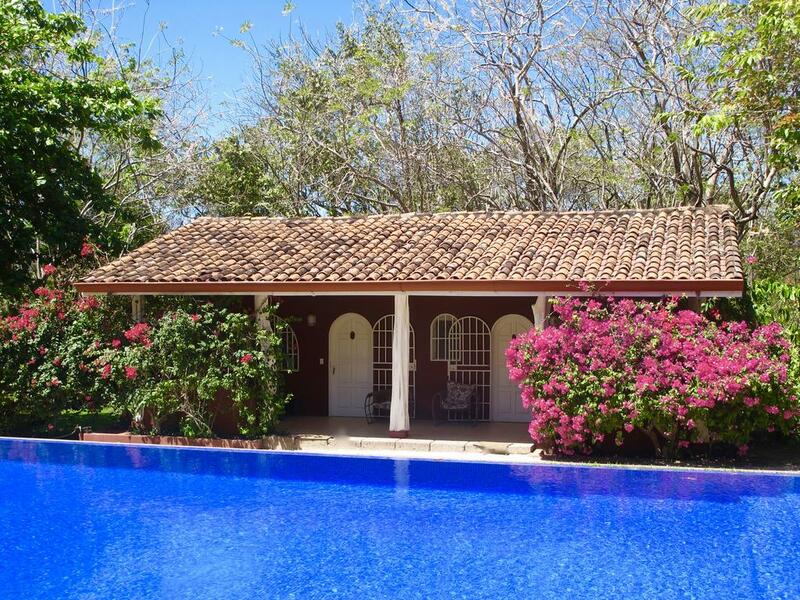 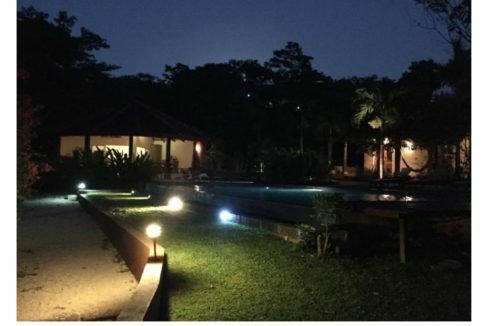 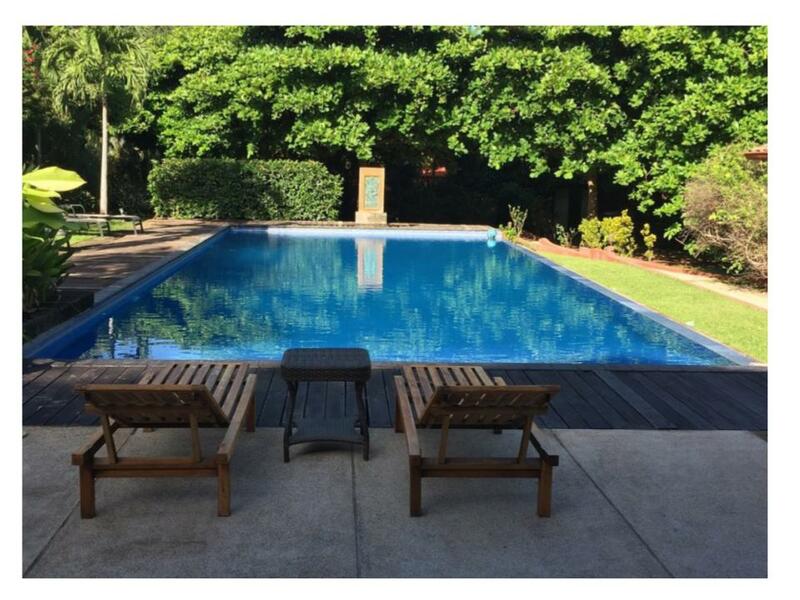 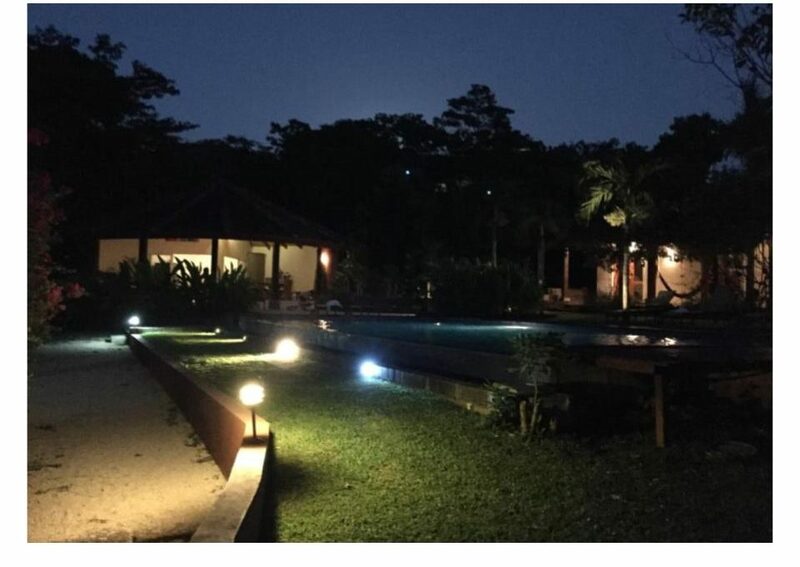 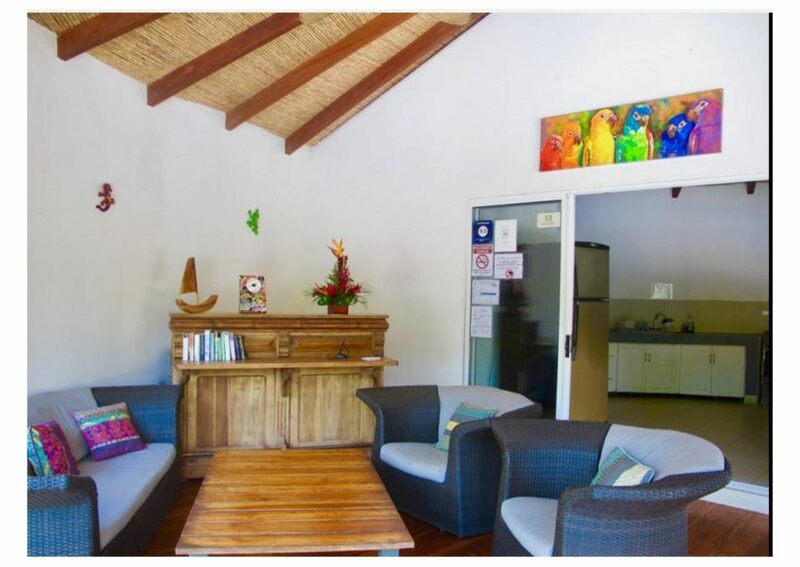 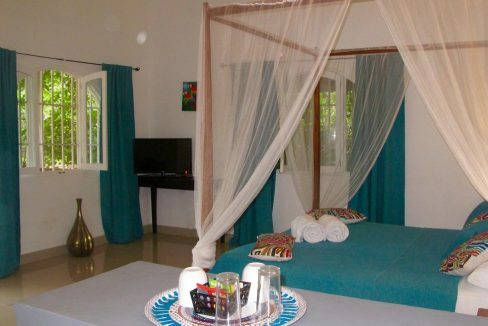 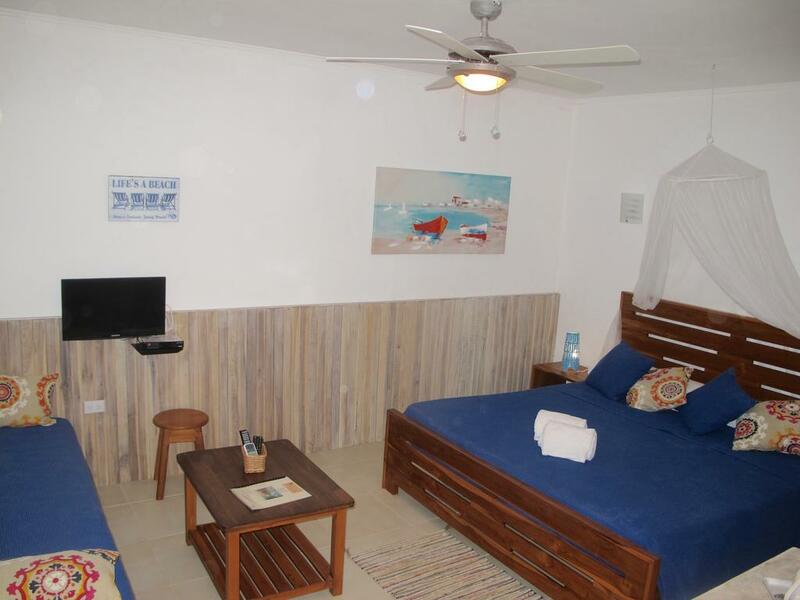 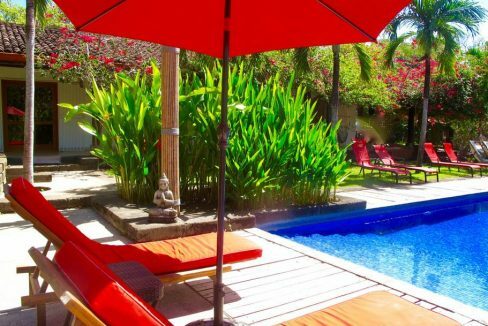 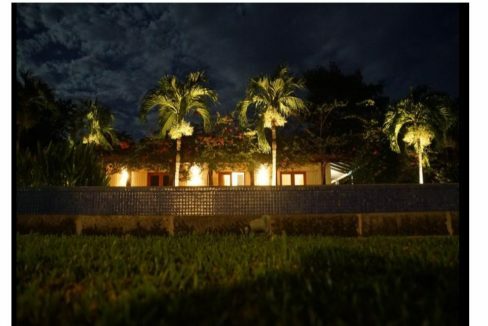 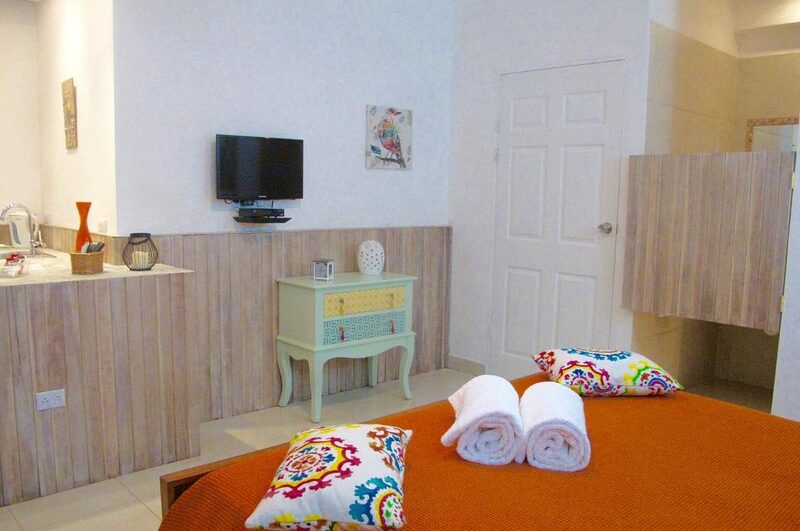 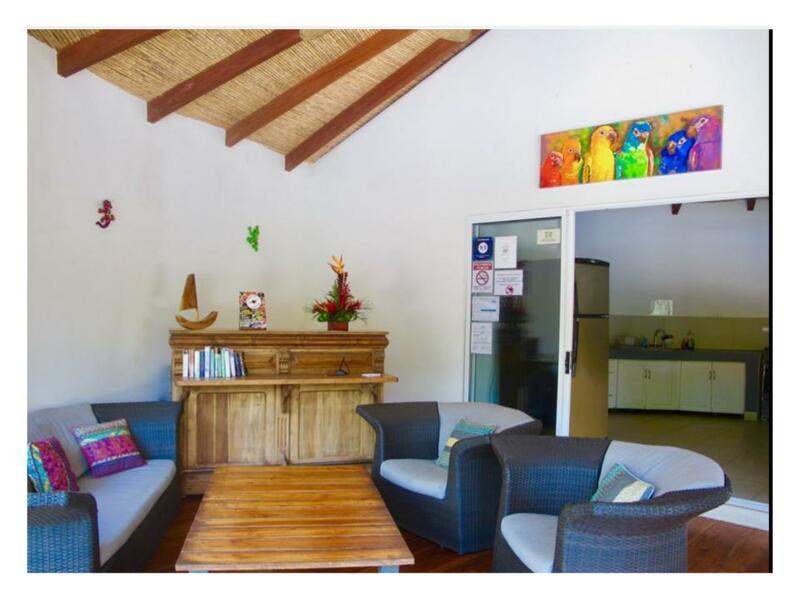 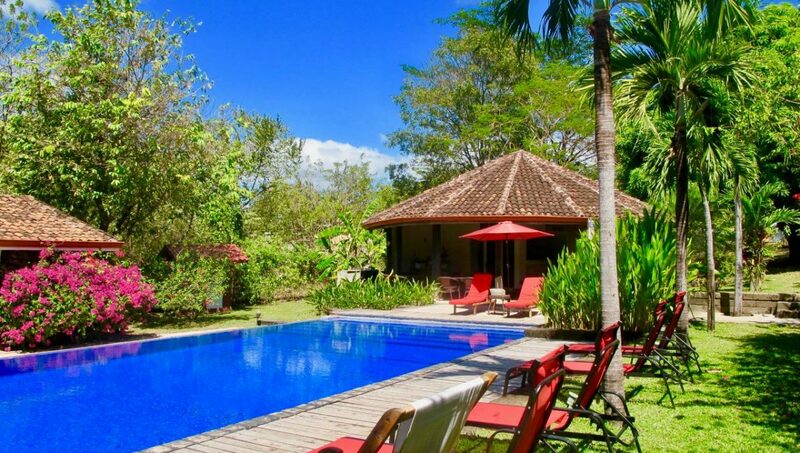 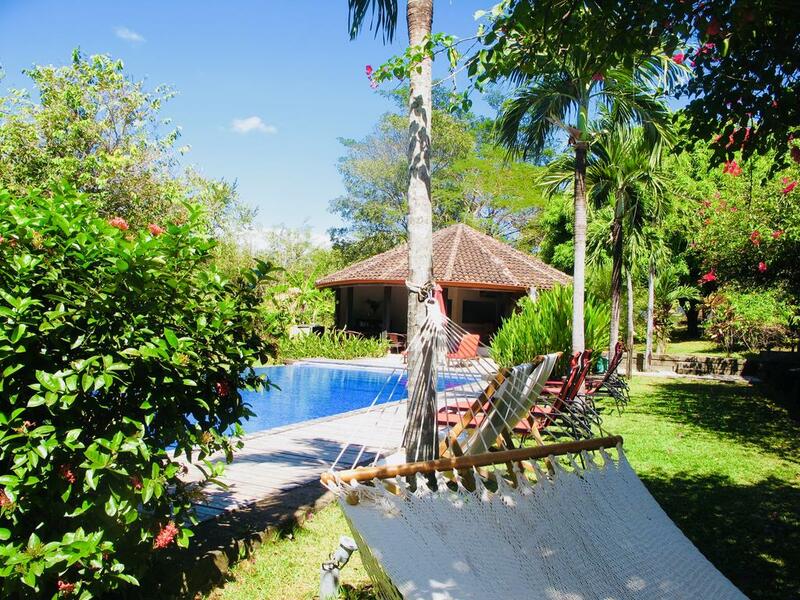 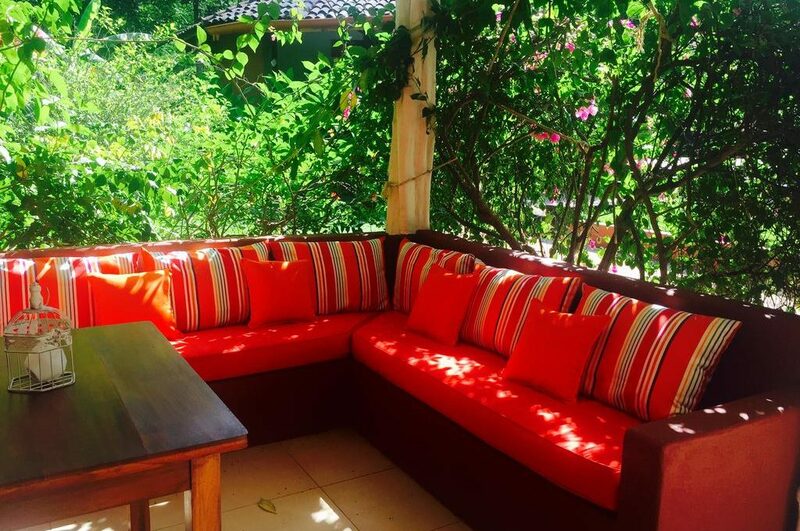 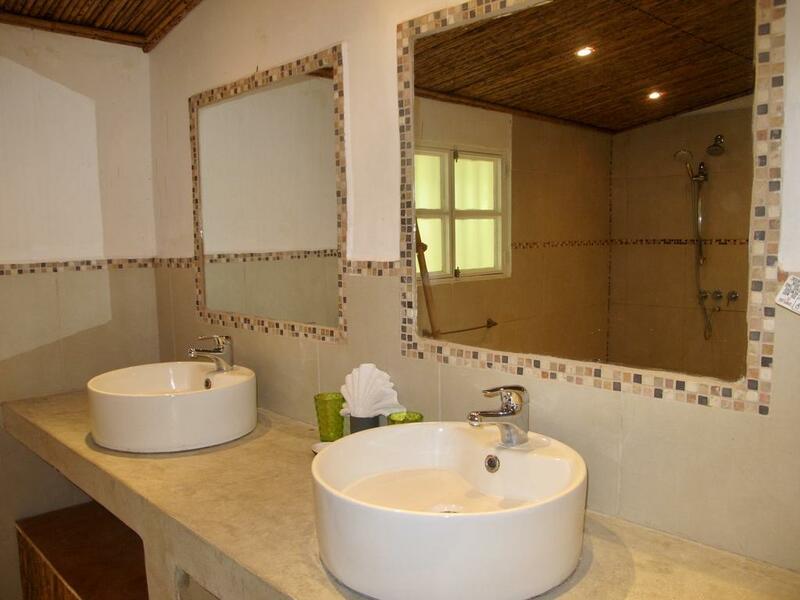 This property is realistically priced and presents a really great opportunity for those who want a real lifestyle business in Costa Rica It really needs to be seen to appreciate all that is on offer.